Get Help Right Now ! 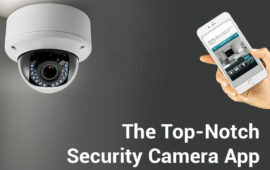 Service, CCTV Installation Service by our Expert Professionals! How can Guest Blogging Boost Your Business? 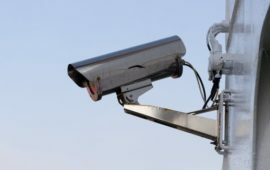 Wondering What Does CCTV Stand For? 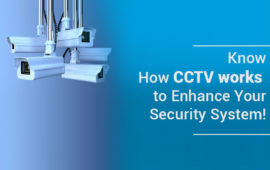 Know How CCTV works to Enhance Your Security System! 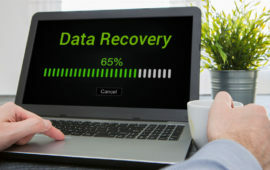 UAE Technicians, a preeminent UAE based IT services Provider Company eminent for repairing Computers and mobiles of all brands for both warranty and non-warranty repairs in the region. We have the teams of 200 professional technicians that are well-trained and know how to deal with your Computer’s problems. Office M2, Mezzanine Floor, Al Fardan Building, Al Rafa Street, P.O Box : 48714, Bur Dubai, UAE. © Copyright 2019	- UAE Technician. All Rights Reserved.